Want a wicked machine? Don't want to pay for things you won't use? Simrad Go Series is the system for you! Simple yet elegant, it's hard to believe these are actually a Saltwater performance system. Just like it’s Lowrance cousins, the Go series includes Down, Structure scan and CHIRP models, but with a bit of flair and optimised for the Salt and Briny waters of Australia. 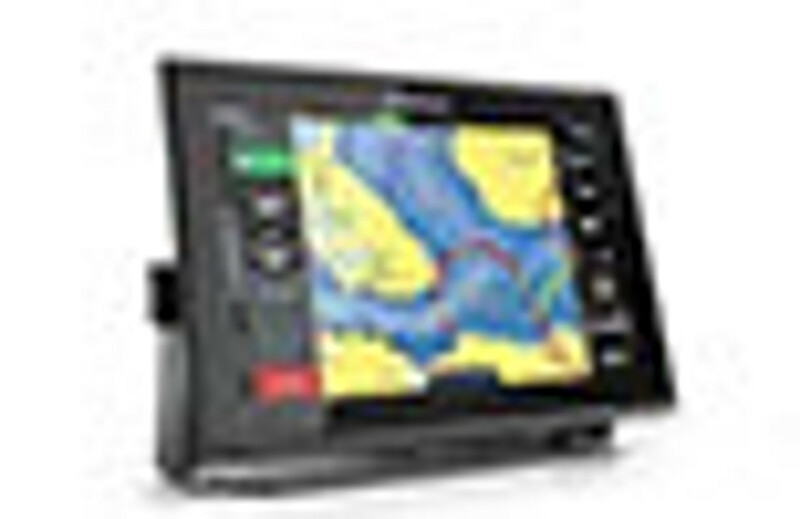 Comprising of a 7", 9" and a 12" screen there's a Go series for every boat and all budgets.